If you want to Create a website than you must follow following points to gain better results.Many successful entrepreneurs and businesses have succeeded online using their websites as a powerful tool to promote their products and services. They can also challenge and outshine their competitors really well through it. 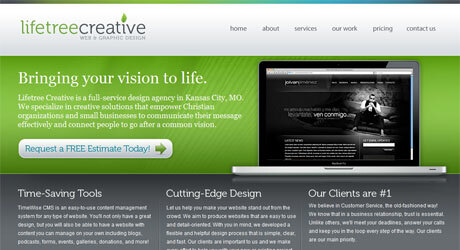 Revenue is also good due to having a professional website. There are really great benefits of having a professional website. It can certainly bring your online business to the next level. No wonder most people opt to have one especially that people just stay for seconds on a website and would immediately leave it if they think it is not professional enough. Having a professional website will not only give you more income but it will also help improve your online reputation, thus, getting the trust and confidence of most people to your brand. But how can you make your website look professional? 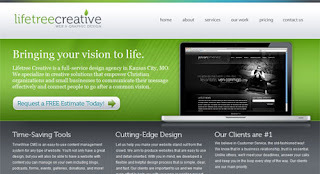 Here are some key points to consider in designing a professional website. 1. First impressions is the last impression. We all know how relevant first impressions are. It is always a big factor to keep readers and to attract new ones. If at first visit, your site doesn’t impress the readers, they won’t want to visit your site again. You don’t want to lose potential clients, so make sure your site looks professional. This is an important factor to retain your readers. Make sure that it is easy to navigate your page. Make it simple. Let your navigation encourage your readers to look at other parts of the website. It would be discouraging if your navigation are not well placed and the reader still has to look for it. They wouldn’t like it too if they won’t arrive to an informative page once they opt to see something. Highlight some pages by using a good navigation system. 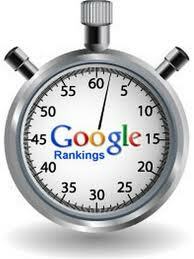 Your visitors would not stay long just to wait for your site to load. You will be wasting much bandwidth and it will also irritate impatient visitors. Remember that the recommended size for a web page is 40 to 60 K so that it won’t load too long. The faster your site loads the better. 4. Use the right color combinations for your website. 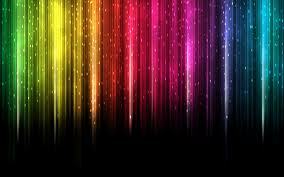 Colors are one of the important features of a website. Choose the right color combinations that are not heavy to the eyes and that will make their reading easy. Also, consider color psychology. Meaning of colors is important especially for websites. You need to use the right color in order to avoid misinterpretations. Choose the proper color combinations so that it wouldn’t be a headache for readers. A site with a bad color combination will make it look cheap and unprofessional. Do not forget to use safe colors that will look the same in whatever browser. 5. Highlight your products and services. 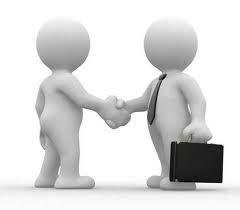 A professional website can give emphasis to your products and services. Clients could easily see your products if you have a good layout. Use good images to showcase products and give enough information about it. Think of what your clients would like to know about a product or service and place all of them in your site. 6. Browser compatibility is must. 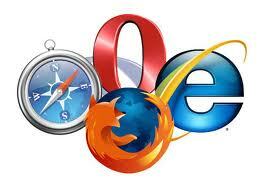 You also have to make sure that your website will open no matter what browser is being used by the client. If you limit to selected browsers, you are losing many clients. Make it accessible to all people. You should also consider all your visitors in creating it. 7. Be Different from others. Your website is professional if it is different from your competitors. Make sure that your readers will be able to distinguish your website from other’s site. This way, you will not only make your site memorable but it will also create a good identity for it. Branding is vital especially for business sites. Make a unique site so that you could establish your own online brand and reputation. 8. Use the right font for your website. A professional website won’t use fancy fonts. It will make the site look terrible and will make it unprofessional. Your visitors will think that you are not serious about your site. There is even a great chance that they will not trust your site at all. So, use standard fonts that are easy to read. Also, make sure that you will use web safe fonts that can be readable anywhere. Choose your images. Do not just use any type of image. It should be of high quality and it should be appropriate for your site. Use only images when there is a need to. Also, make sure your images are of small file size so that it will load easily. Opt for small images but not too small. Do not use large images for it will make your site less professional. 10. Do not use flash texts and limit animations. If you think flashing texts are applauding, you are wrong. It makes your site look cheap and low standard. If you have banner ads, do not opt flash for it for it is actually unnecessary. When visitors see this, they will think that your site is not professional and would immediately leave. You also have to limit your animations. These are only effective if use subtly. If there are more animations in your website, it will increase the load time. 11. Avoid sounds and music. If you want your site to be professional, do not use background sounds. Intellectuals who are looking for something important in the web would be appalled when they open your site and suddenly hear something unexpectedly. Some people really leave despite the “music off” option. So, if you want to keep your clients, no sounds please. 12. Do not place too much ads. We cannot deny the fact that ads are important for a website. It is the source of income for most sites but be sure to not place too much ad in a page. You have to think of a way in order to place your ads rightly. Allocate an area for these ads and do not crowd them in one page. Also, choose the ads for your site. Avoid those flashing banners for it will make your site look cheap. If you are serious about creating a good online reputation and an effective online presence, you have to make sure that you have a professional website. It will not just help your business boom but it will also help you earn more revenue. This could even encourage others to create their own professional websites. It is also important that if you are not that good in creating websites, you ask for the help of web designers who will surely be pleased to help you. Nice post,These tips are very useful for all website owners if they want to improve their business then remember these tips to their web designers.Thanks for sharing.